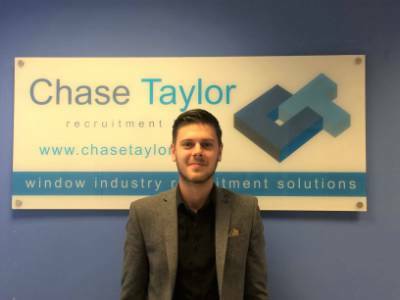 Guy joins the Chase Taylor team with over 7 years’ experience within the retail sector of the fenestration industry, progressing from junior roles to management and senior leadership positions. Guy was key to implementing improvements to customer experience, issue resolution, client management and driving continuous improvement. Coming from a customer focused background Guy will be joining Chase Taylor as a New Business Consultant. Building relationships with new and existing clients, Guy will be ensuring clients receive first class service for their recruitment needs. Guy will also be vital to the candidate process, registering candidates and marketing their skills to relevant companies to assist them in their career progression. Utilising his knowledge of the industry and his personable skills for customer service and applying them to recruitment Guy is going to be a great addition to the team.